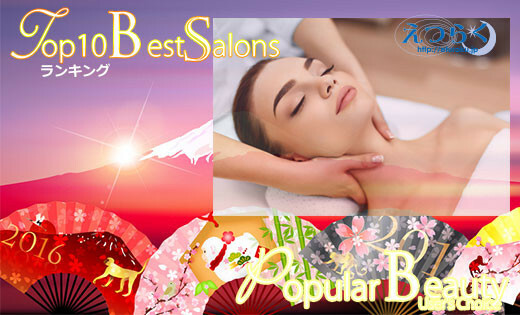 TOP20 Beauty Spa popular rankings☆ updated! : Happy Aging & Beautiful Anti Aging loving. TOP20 Beauty Spa popular rankings☆ updated! Following the yesterday, in the center of Tokyo warm To warm, it was the day the good weather.